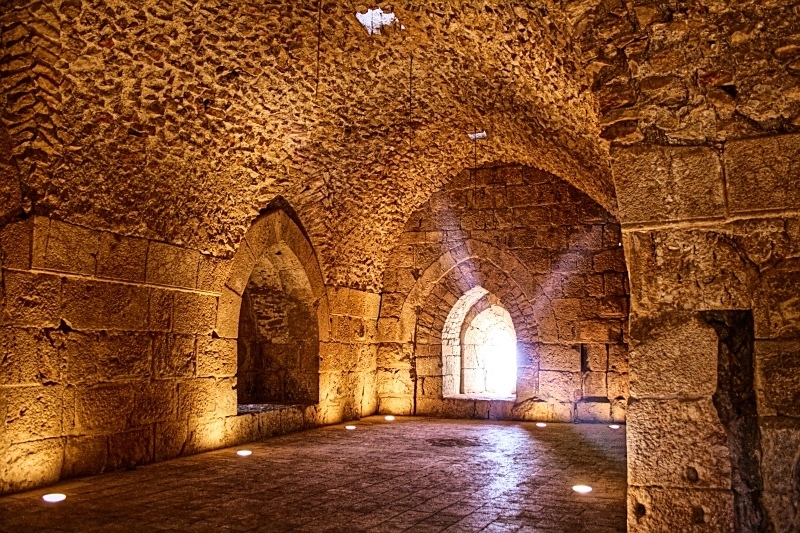 The marvels of nature and the genius of medieval Arab military architecture have given northern Jordan two of the most important ecological and historical attractions in the Middle East: the sprawling pine forests of the Ajloun-Dibbine area, and the towering Ayyubid castle at Ajloun, which helped defeat the Crusaders eight centuries ago. 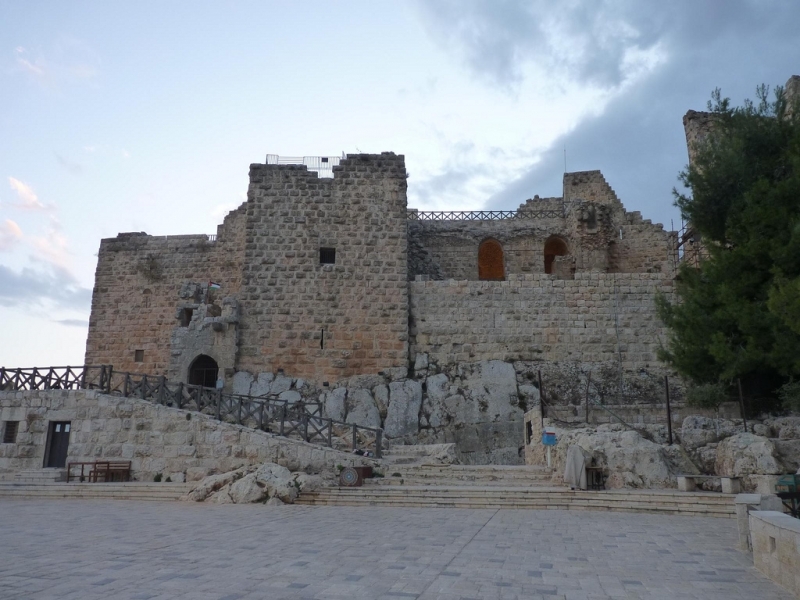 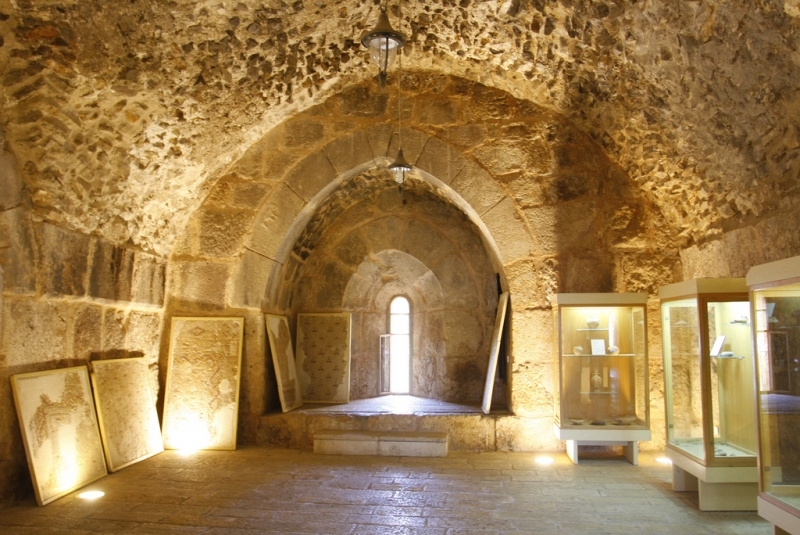 Ajloun Castle (Qal'at Ar-Rabad) was built by one of Saladin's generals in 1184 AD to control the iron mines of Ajloun, and to deter the Franks from invading Ajloun. 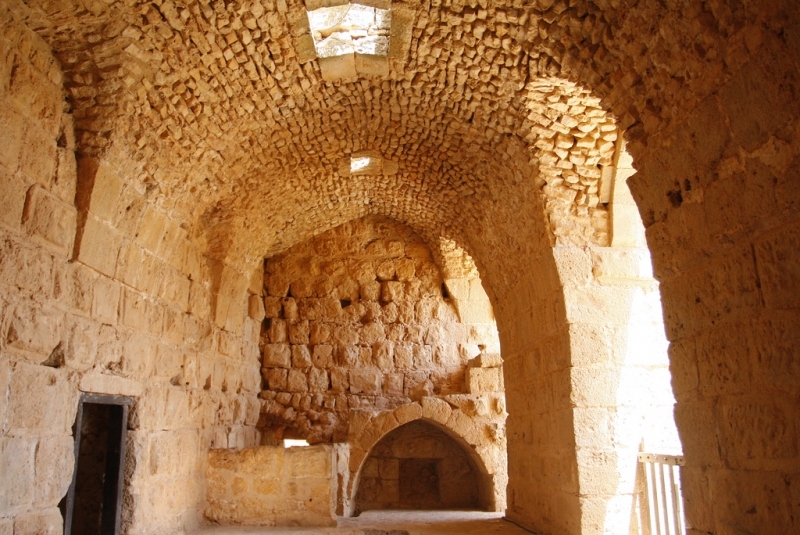 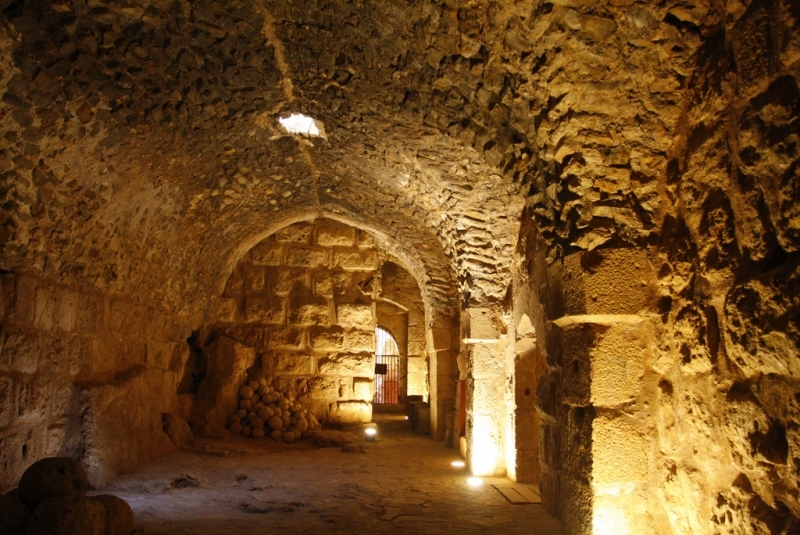 Ajloun Castle dominated the three main routes leading to the Jordan Valley and protected the trade and commercial routes between Jordan and Syria; it became an important link in the defensive chain against the Crusaders, who, unsuccessfully spent decades trying to capture the castle and the nearby village. 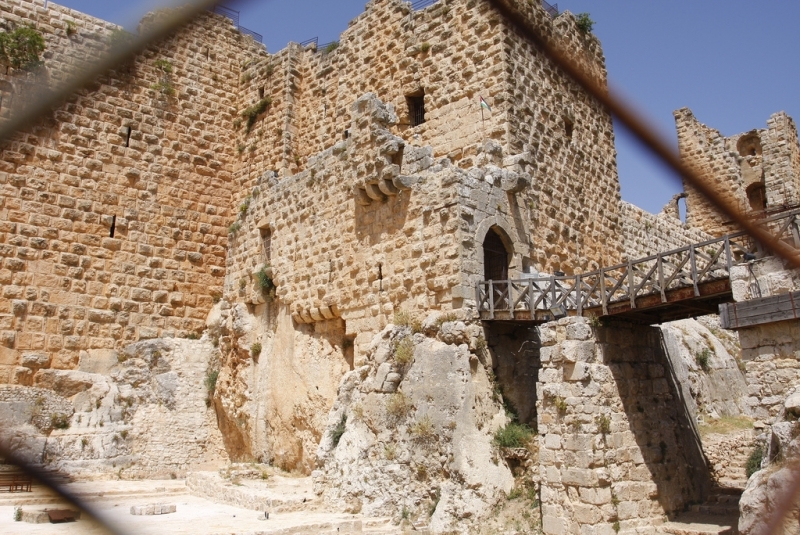 The castle was conceded in the 13th century to Salah ed-Din Yousef Ibn Ayoub, ruler of Aleppo and Damascus, who restored the northeastern tower. 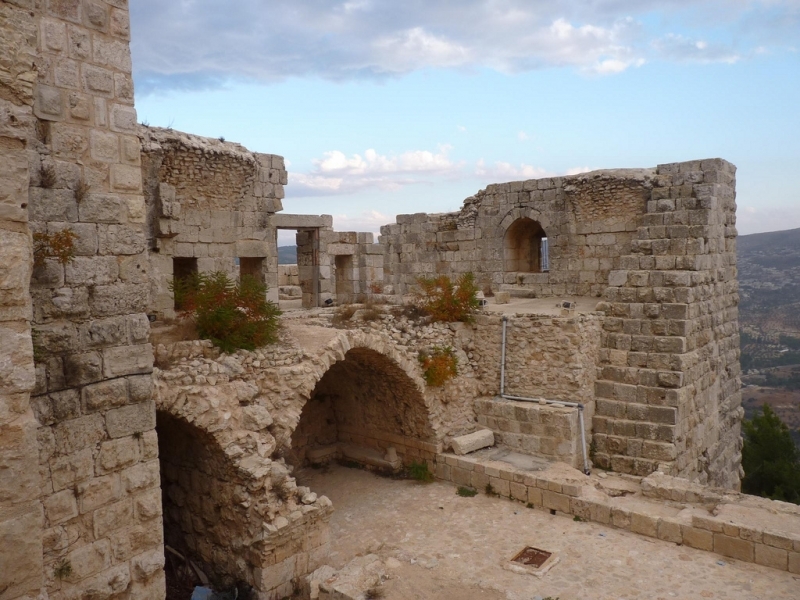 These expansion efforts were interrupted in 1260 AD when Mongol invaders destroyed the castle, but almost immediately, the Mameluk Sultan Baybars re-conquered and rebuilt the fortress. 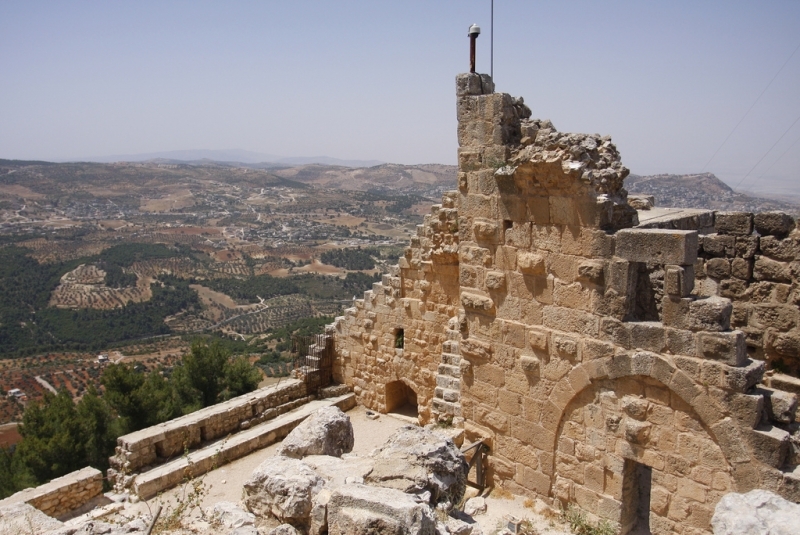 Nearby is the Ajloun Nature Reserve, a 13 sq. 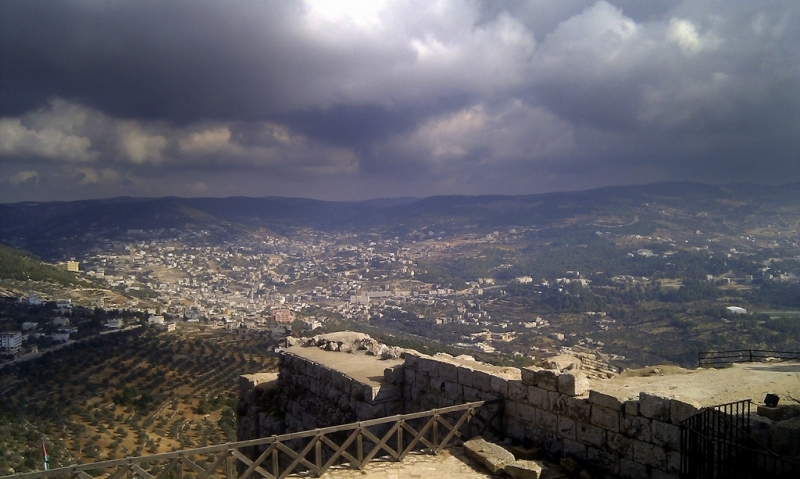 km protected area of outstanding beauty and diverse wildlife. 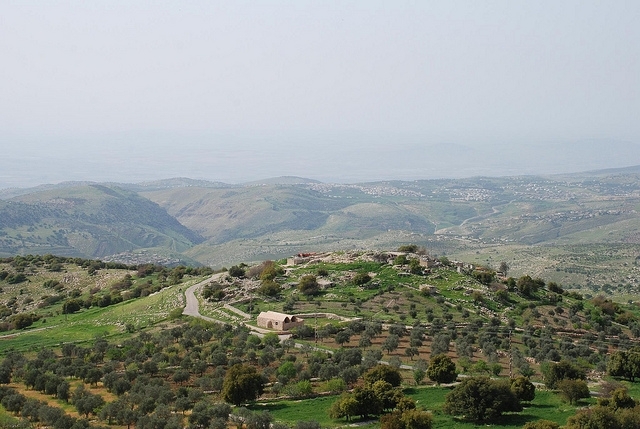 Within the reserve are two nature trails and chalet-style accommodation. 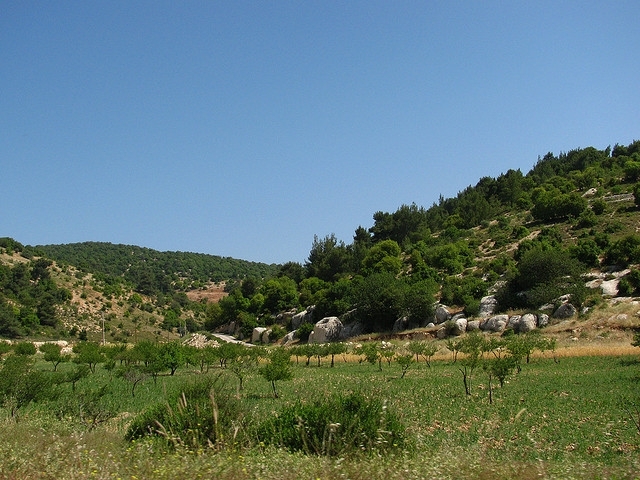 The reserve is managed and maintained by the Royal Society for the Conservation of Nature (RSCN).